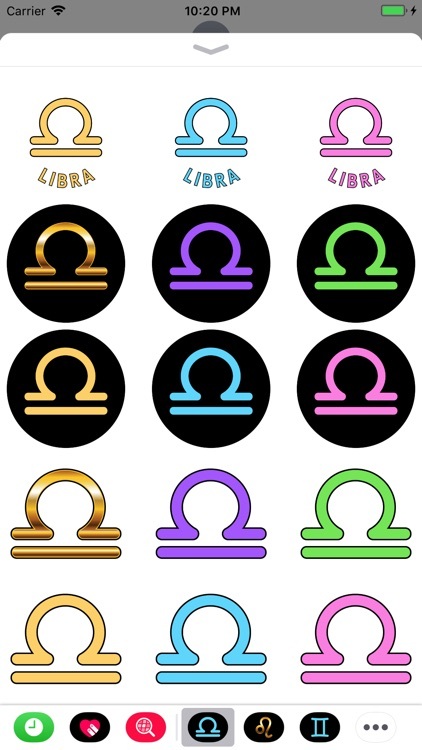 Add a touch of class and mystical meaning to your messages! 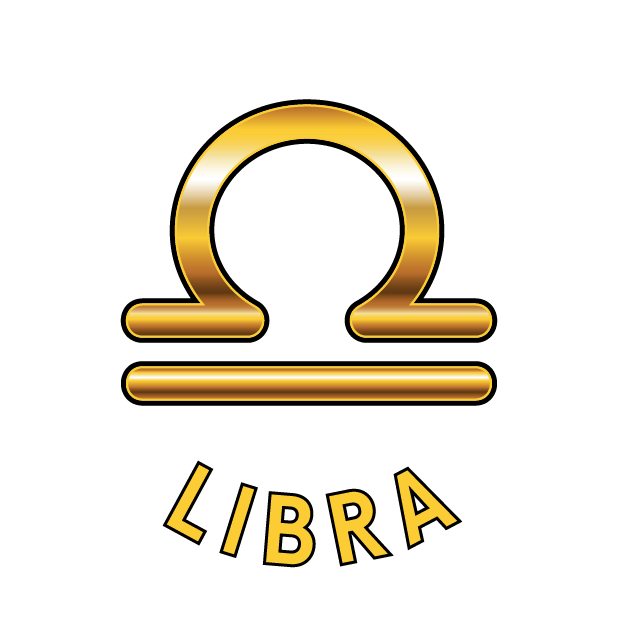 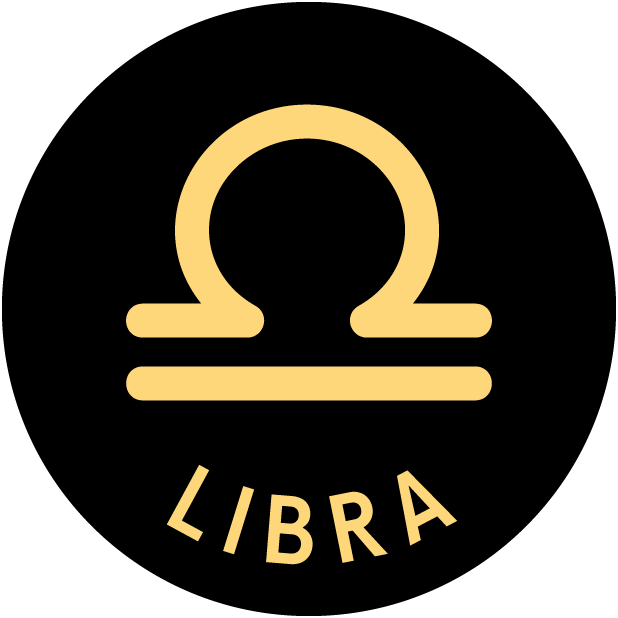 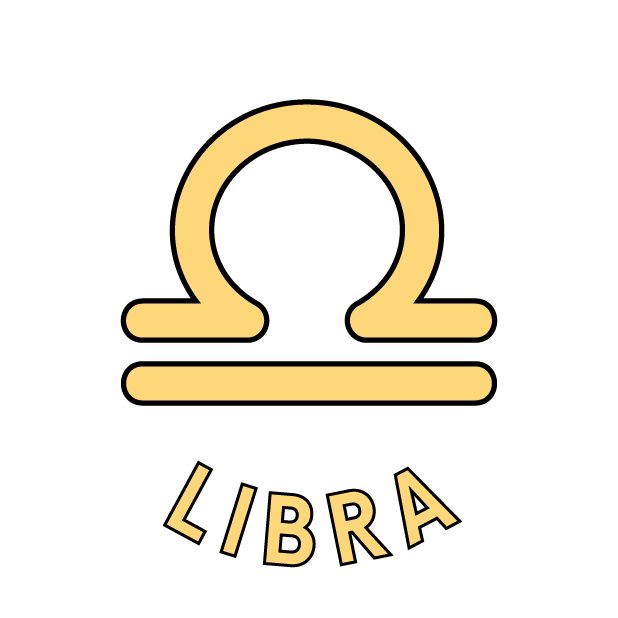 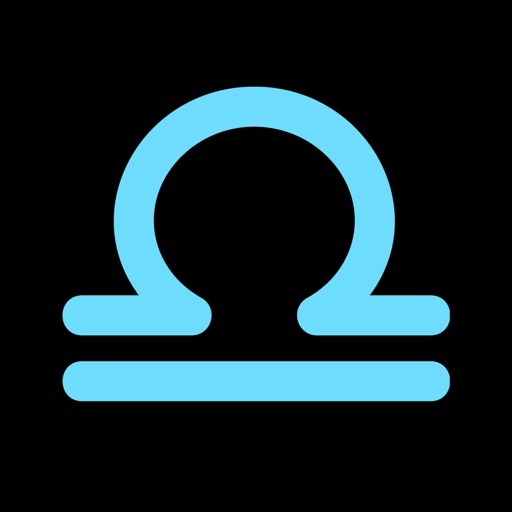 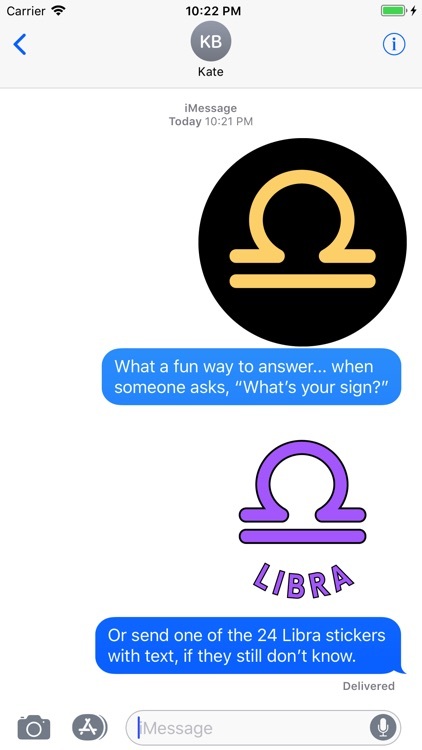 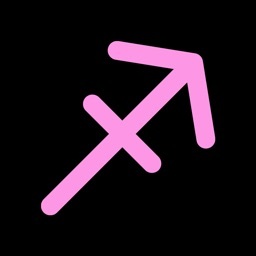 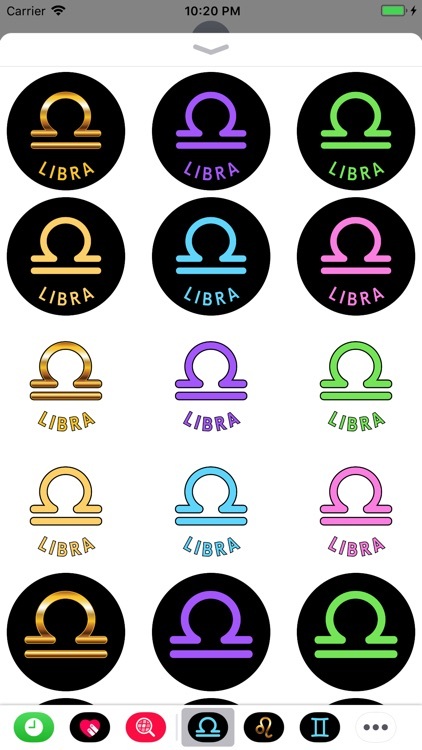 Sticker collection includes six color choices in several styles for a total 24 stickers for the LIBRA Astrology Sun Sign. 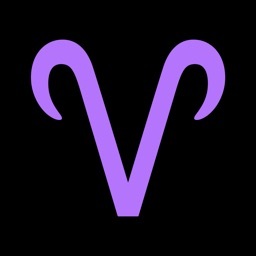 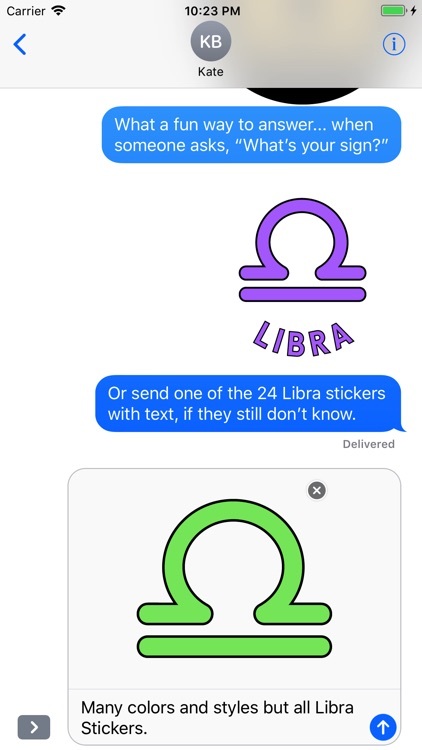 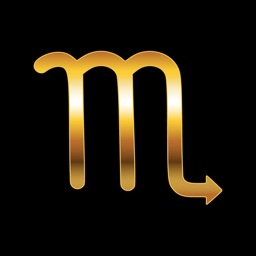 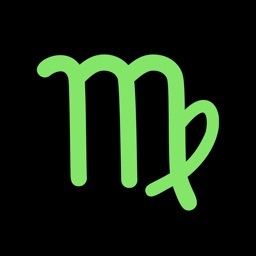 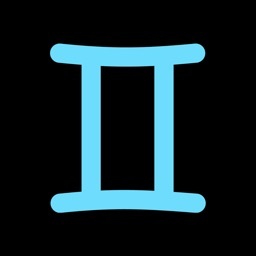 Additional zodiac signs are available as separate sticker collections.